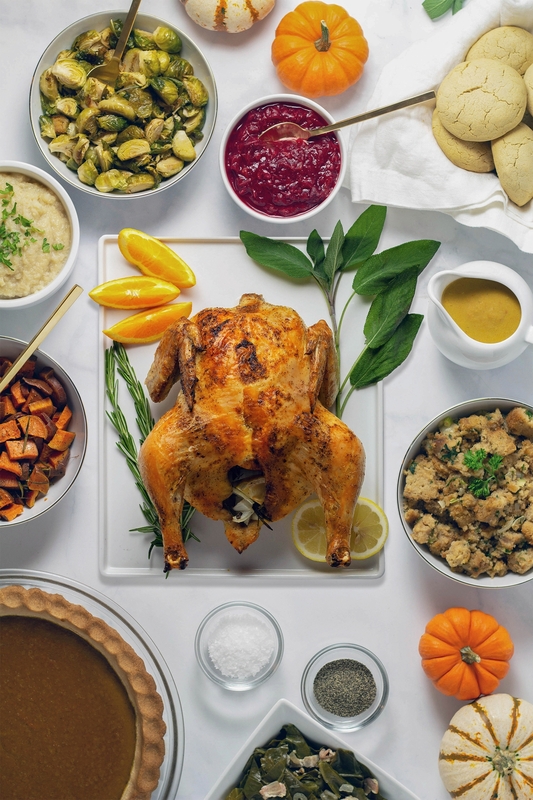 Who doesn’t love a great thanksgiving dinner or holiday meal? The holiday season is not known to be the healthiest time of the year food wise, but what if I told you that you can have a healthy yet super delicious Thanksgiving this year? No more food babies or feeling bloated. No more suffering the consequences of “cheating” if you have food sensitivities. No more deprivation of your favorite foods and having to watch other people eat them in front of your nose. I put together the best healthy holiday recipes for you guys. All of them feature nutritious ingredients and are grain free, gluten free, dairy free, refined sugar free and most are AIP and vegan adaptable. They all taste super delicious, you won’t know the difference from the traditional versions. 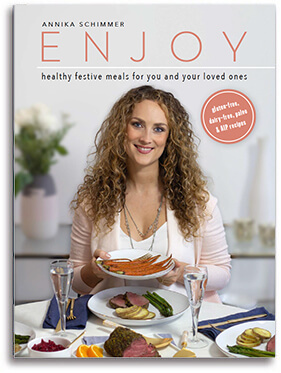 Have a happy healthy holiday and make sure you share the recipes with your loved ones. Don’t forget to subscribe to my newsletter for delicious free recipes like these. This delicious yet healthy butternut squash sweet potato soup is the all time favorite in my household. It is AIP and vegan adaptable. Click here for the recipe. This holiday salad tastes delicious, looks pretty and is packed with nutrients. It features arugula, spinach, beets, figs, pomegranate, pecans and is AIP/ vegan adaptable. Click here for the recipe. This creamy sweet potato soup is the perfect holiday/fall recipe. It is warming, healthy but most of all very delicious. Your guests are going to love it. It is AIP and vegan adaptable. Click here for the recipe. This delicious grain free stuffing recipe tastes just like the regular one. You won’t believe that it is dairy free, gluten free, Paleo and vegan adaptable. It is a must have for Thanksgiving. Click here for the recipe. 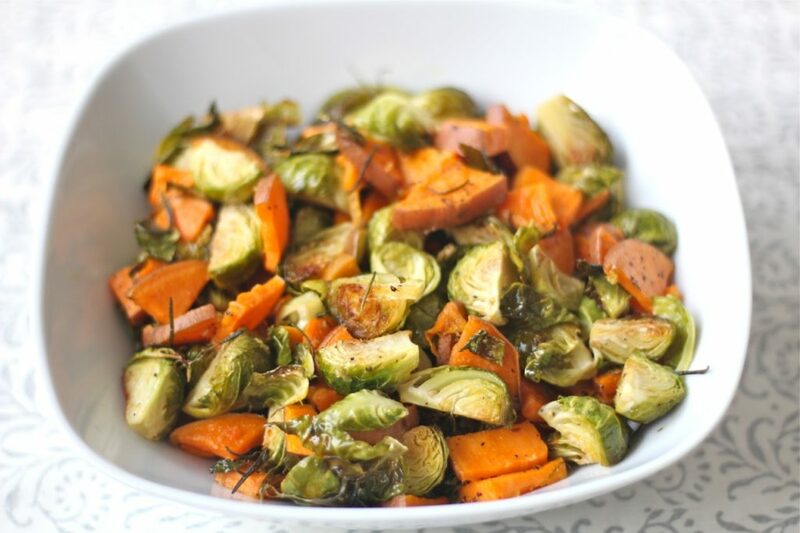 Roasted sweet potatoes and brussels sprouts are a simple, healthy yet delicious side dish for a holiday feast. This dish is AIP and Vegan. Click here for the recipe. This delicious rosemary garlic roasted butternut squash recipe is the perfect side dish for a fall/holiday meal. It is AIP and Vegan. Click here for the recipe. My mom’s special gravy is the most delicious sauce for the holiday season. It is simple, full of healthy ingredients, AIP and vegan adaptable. Click here for the recipe. 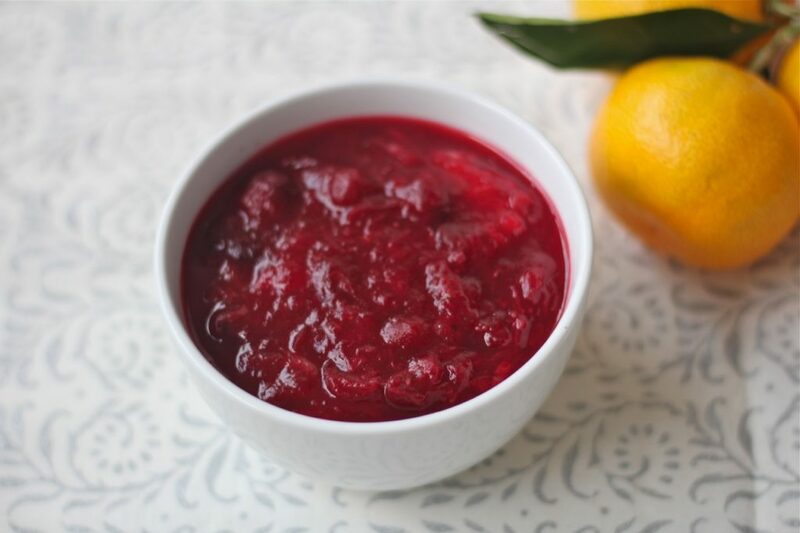 This homemade cranberry sauce is really simple and only has 5 ingredients: Cranberries, orange, water, honey and cinnamon. It is the perfect addition for your holiday meals. It is AIP and vegan adaptable. Click here for the recipe. This delicious apple crisp recipe is the perfect fall/holiday dessert. It is AIP friendly and vegan adaptable. Click here for the recipe. 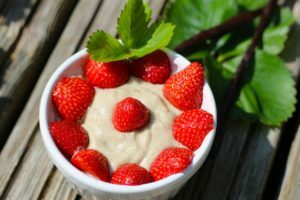 This delicious beautiful winter fruits with chocolate sauce recipe is easy to make, has few ingredients and features foods high in antioxidants. It is vegan adaptable. Click here for the recipe.